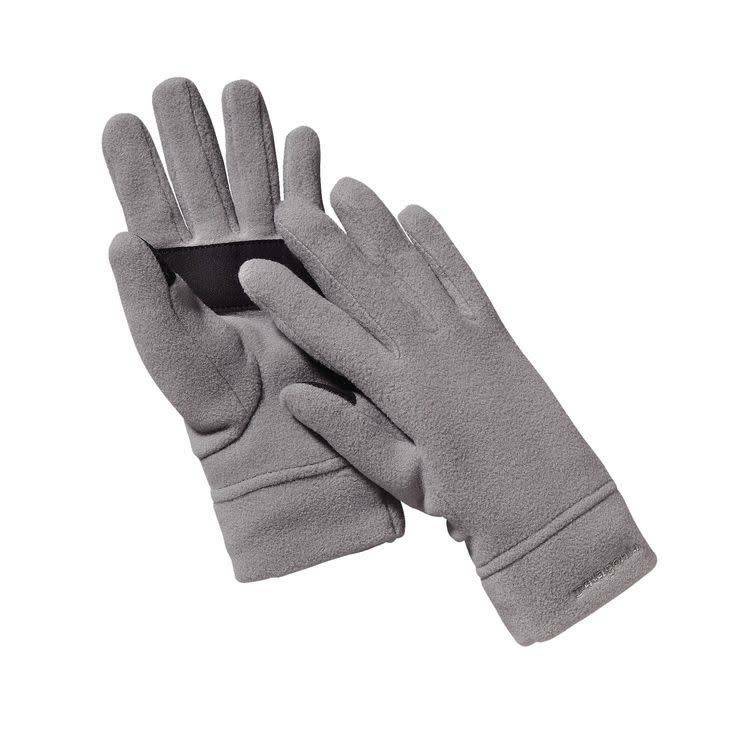 Small and compact enough that you can store them in your coat pocket all season, these soft, lightweight 100% recycled polyester gloves are the perfect go-to when there’s a nip in the air. You can’t do much with your hands in your pockets. 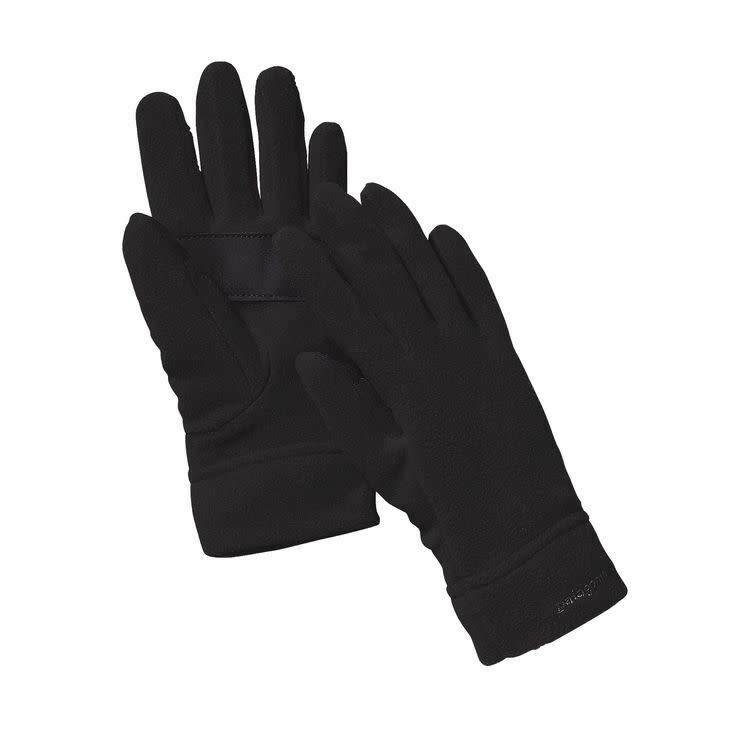 When temps drop for the season, reach for our nimble Micro D™ Gloves. Made with 100% recycled polyester, they feature synthetic suede palms and thumbs for better grip and durability. 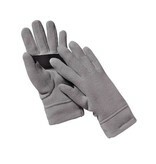 E-tip functionality on thumb and index finger allows you to operate mobile devices and keep your gloves on.